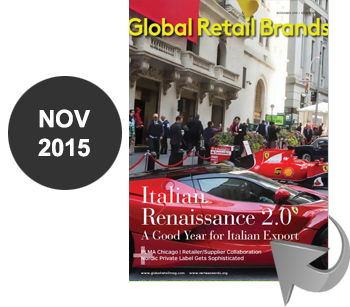 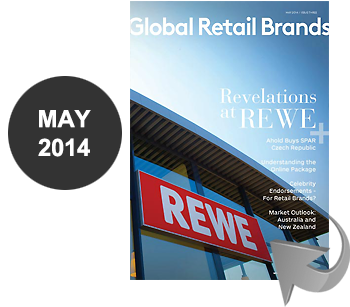 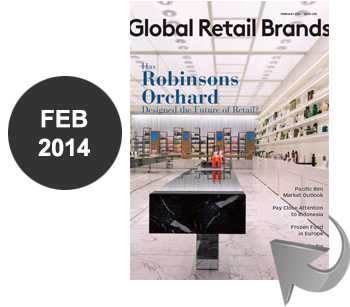 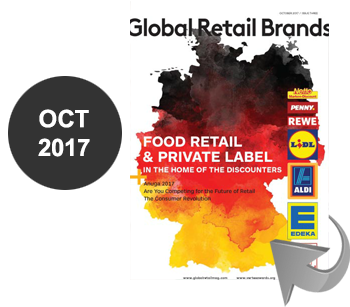 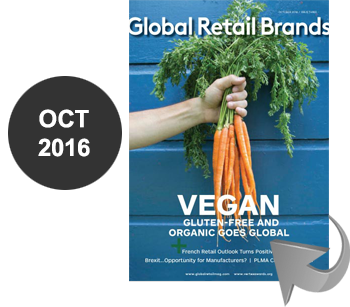 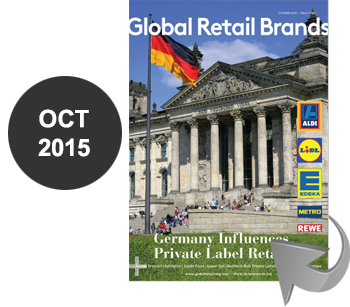 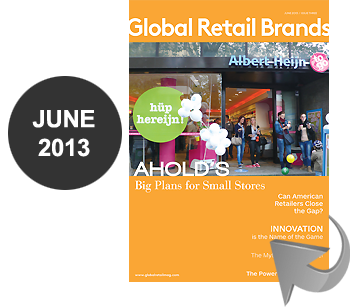 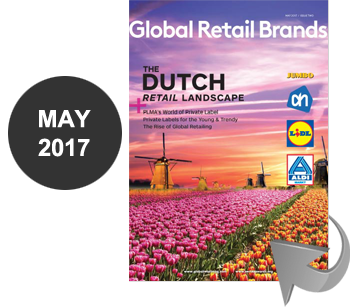 Almost three years ago, the publisher of this magazine, Phillip Russo, and I sat in a little café in Amsterdam, discussing our publications, the opportunities for Private Brands, and PLMA’s World of Private Label international trade show we had just attended. 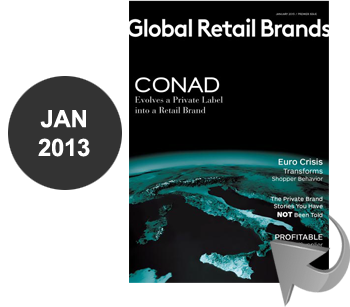 A few drinks and a good cigar later, we had a handful of off-the-wall ideas we truly believed could change private brand. 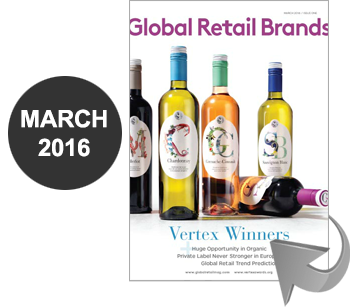 That conversation was the spark that ignited the Vertex Awards. 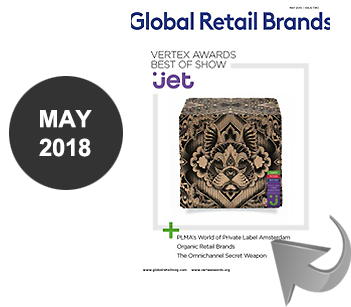 And now, two years after its inception, the Vertex Awards are the largest worldwide competition devoted exclusively to the art of Private Brand package design. 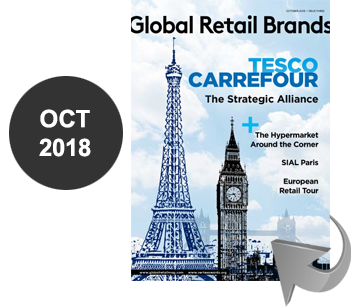 More than simply size, it has become a catalyst for change and opened the eyes of the world to the depth and breadth of Private Brand’s potential globally. 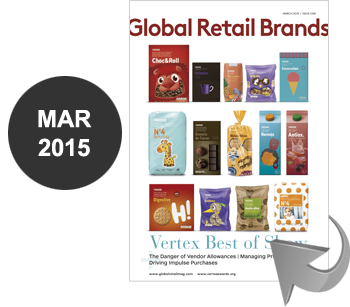 This year’s Vertex Awards included more than 250 entries from 21 countries and 55 retailers. 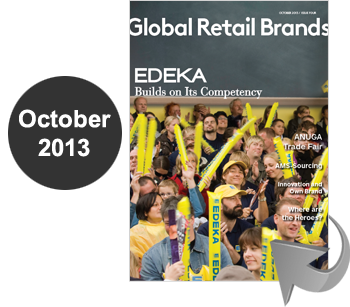 Winners included the first ever entrants from Asia and Africa, joining a truly global list of entrants from Angola, Australia, Brazil, Canada, China, Denmark, Hong Kong, Italy, Malaysia, the Middle East, The Netherlands, New Zealand, Poland, Portugal, Singapore, Spain, Taiwan, the United Kingdom and the United States. 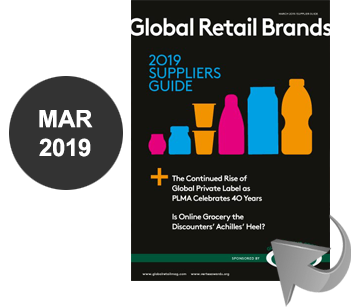 Since the introduction of Publix’s wildly successful monolithic brand design in 2004, retailers around the world have jumped onto the trend curve in fits and starts until it finally bottomed out in 2008 with the redesign of Walmart’s Great Value, and of course, numerous other retailers trailing the trend. 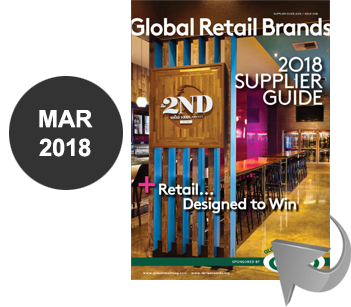 However, what has emerged from the Vertex Awards is a robust set of winners that are allowing design to be a strategic tool, deployed based on their business goals and consumer needs. 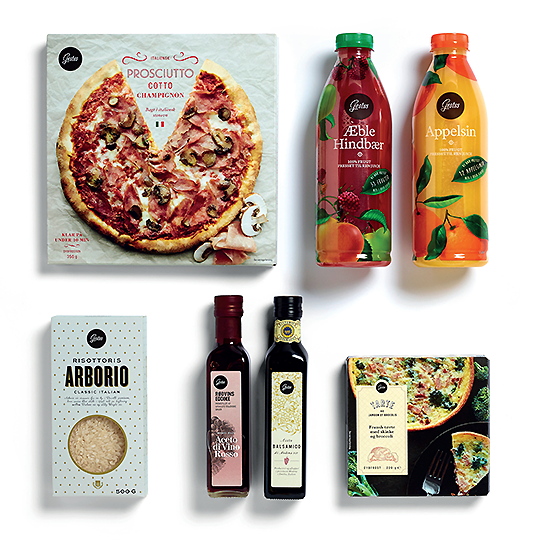 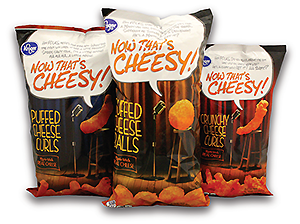 Private Brands like Pam’s from Foodstuffs of New Zealand and Gestus from Dagrofa of Denmark are reinventing the mold and creating brands that rethink monolithic brand design in favor of design that delivers variety and beauty. 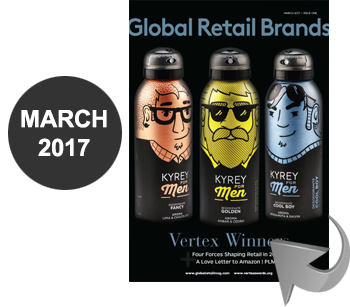 The Vertex Awards have also brought to the forefront brands that throw off the bonds of old school transactional private label in favor of brand design and voice that evoke authenticity, trust and often humor. 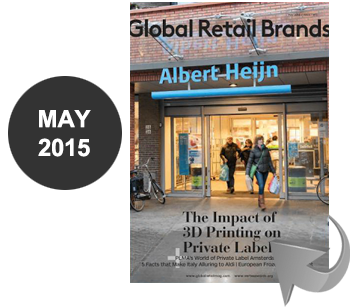 For too long, basic, cheap private label has been precisely that: inexpensive and basic. 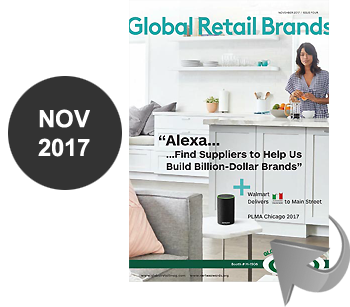 It has reflected the belief that shoppers could not possibly understand the value proposition of 59¢ paper towels unless they were wrapped in an ugly, ill-conceived design that SCREAMED CHEAP CRAP. 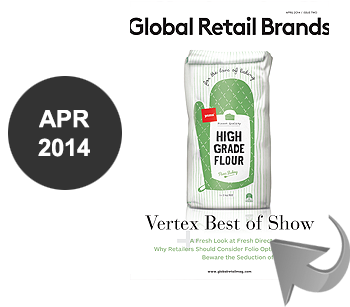 But the tide has shifted globally and retailers like Fresh & Easy of California and Canadian Tire have both introduced Vertex Award winners that use great design to reinforce their value proposition. 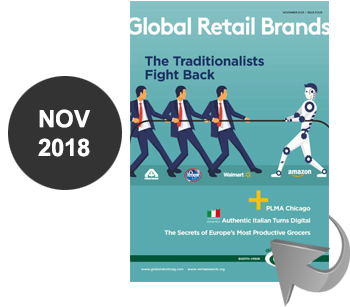 Finally, retailers truly understand they are managing portfolios of brands that should each deliver on specific business goals and unique customer needs. 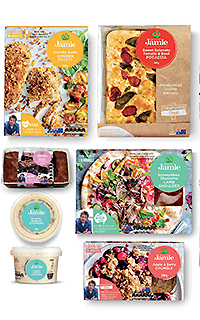 They also understand that partnering with celebrity chefs and thought leaders delivers a credibility and excitement traditional private labels are incapable of delivering. 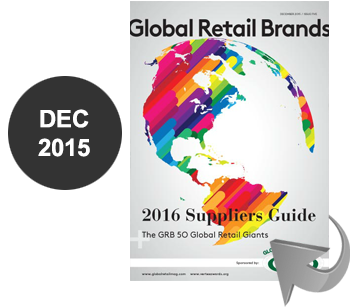 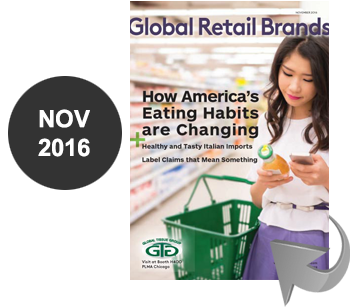 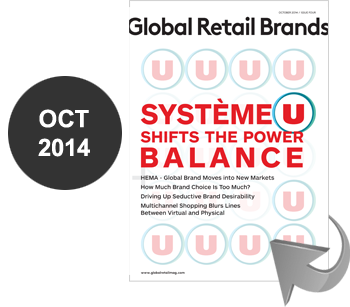 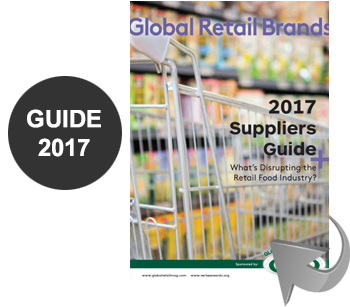 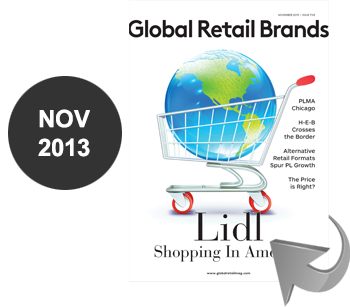 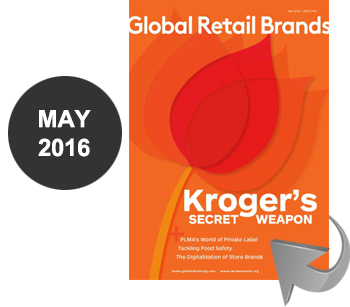 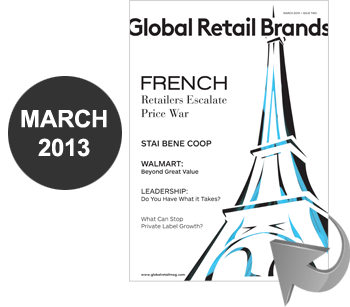 Mass retailers like Walmart, Target, and Tesco have long deployed licensed brands in their bids to win. 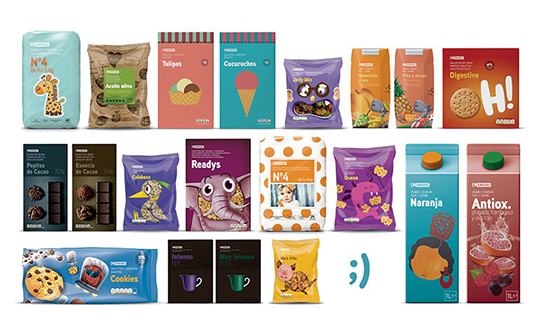 Vertex Award winners Woolworth and Petco have set the standard with their winners, Created by Jamie, and Nina Ottosson for Petco.